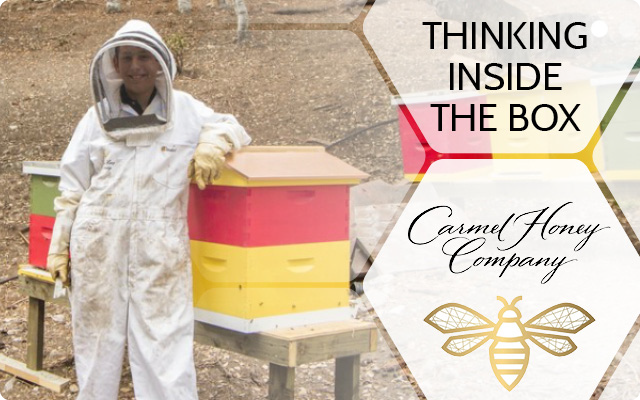 Partnering with Jake Reisdorf’s Carmel Honey Company, we have installed honey bee pollination hives in the Tarpy’s Roadhouse garden. Soon our busy bees will be bringing honey bee-hive goodness to the drinks and dishes you have come to know and love at Montrio! 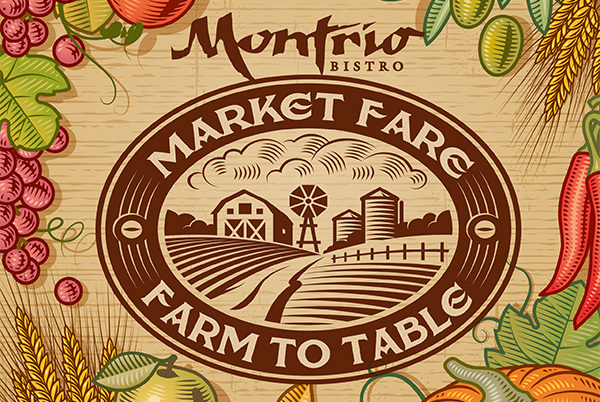 Montrio launches it’s new fresh sourced fare Saturday July 1st. from ingredients sourced at Monterey’s Farmers Markets. and check out weekly features on Facebook. Delicious rewards await! 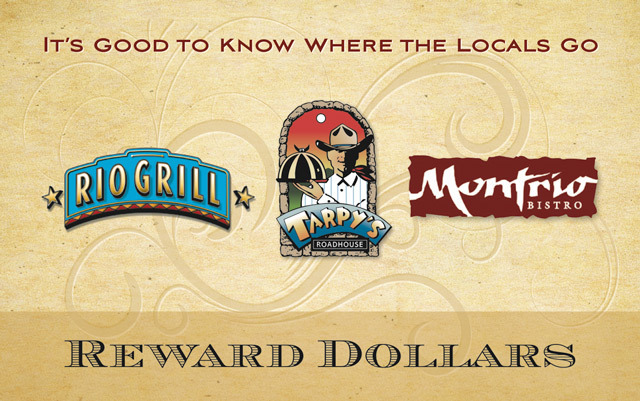 Our rewards card is the key to tasty benefits. Register your card for REWARDS, REFERRAL, TRADE or TRAINING Programs and start earning points. Once enrolled, use your card for food and drinks (including sales tax) at any of our Downtown Dining restaurants. Give the gift of grub! 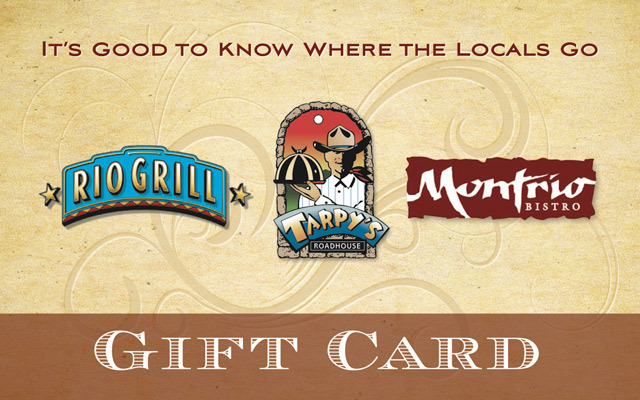 WOW friends and family with the gift of a night out at Montrio Bistro, Tarpys Roadhouse or Rio Grill. Each card is delivered via snailmail in a beautiful envelope. Make someone’s day! 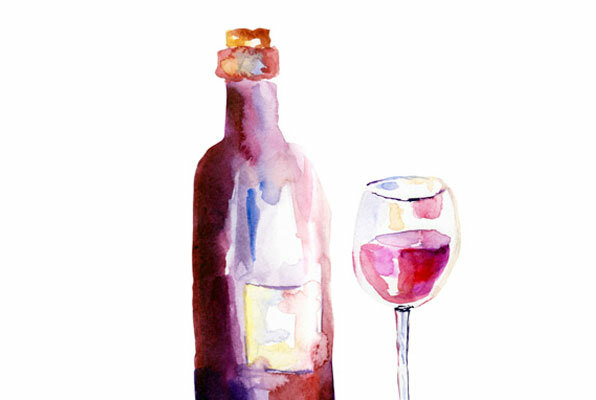 What’s better than the best in Monterey County wines? How about those wines at half price! Choose from a wide variety of incredible varietals from some of the best vintners in California and beyond. Some blackout dates apply check with your server. Allocated wine not included. Offer good on 750 ml bottles only.